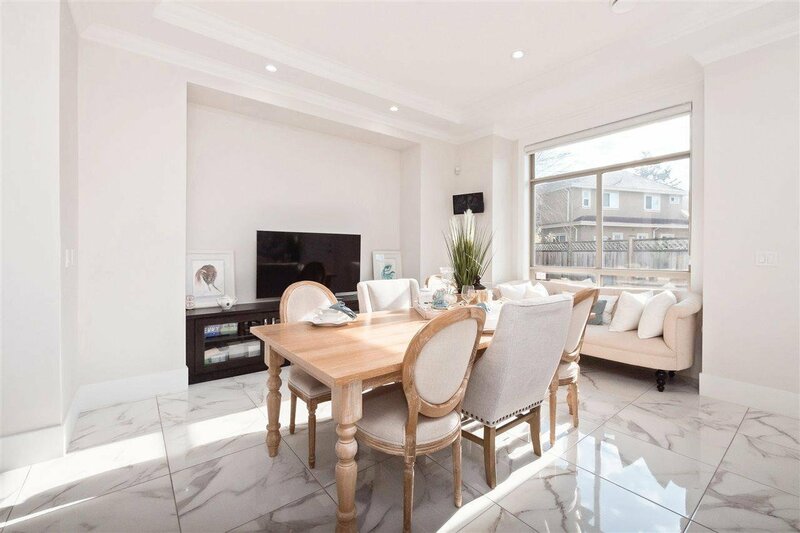 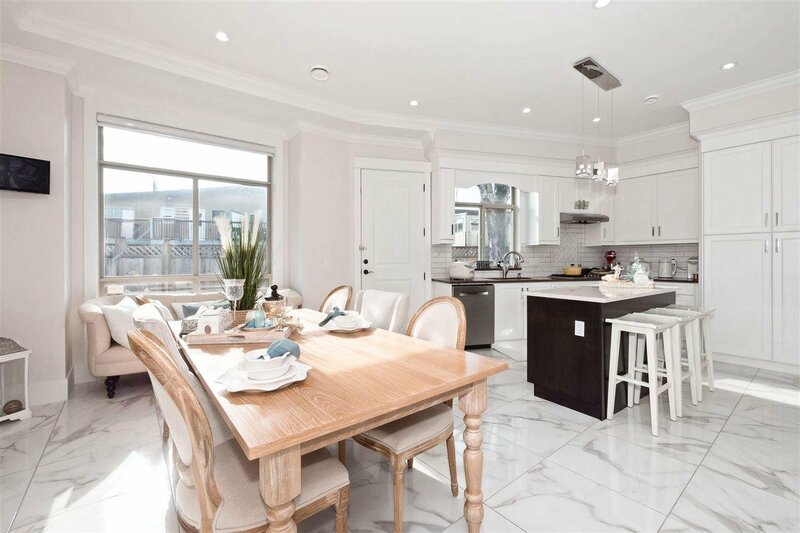 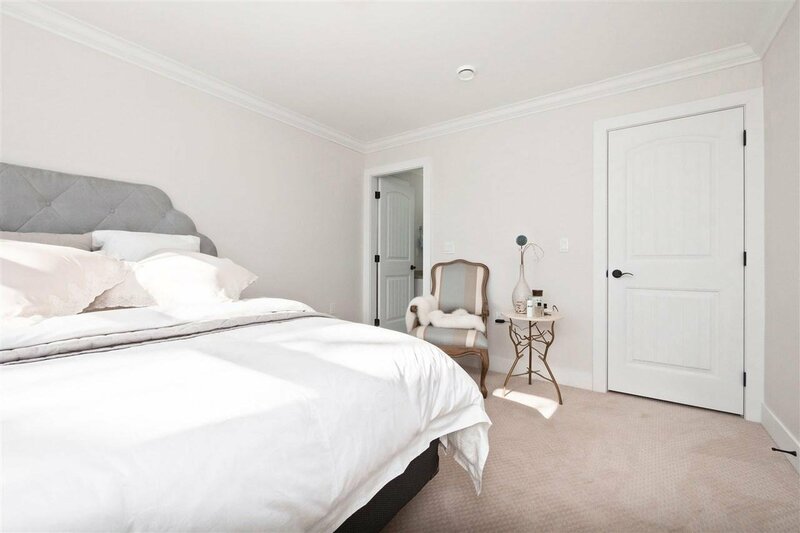 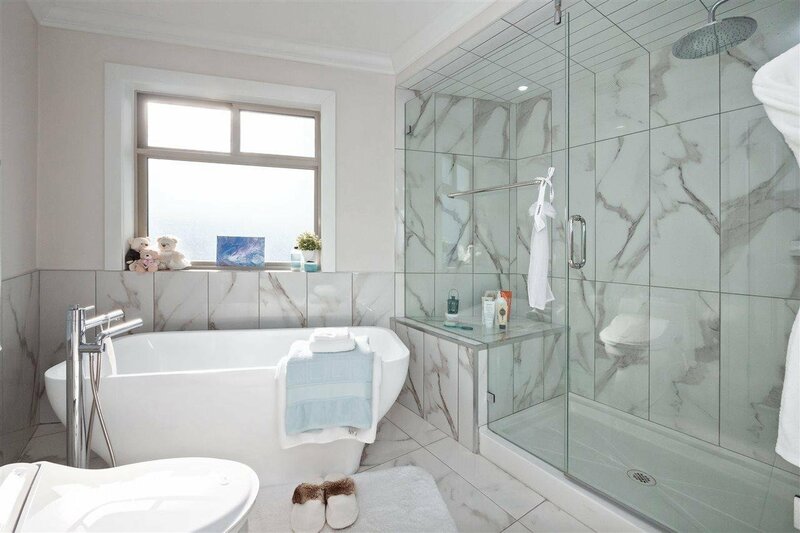 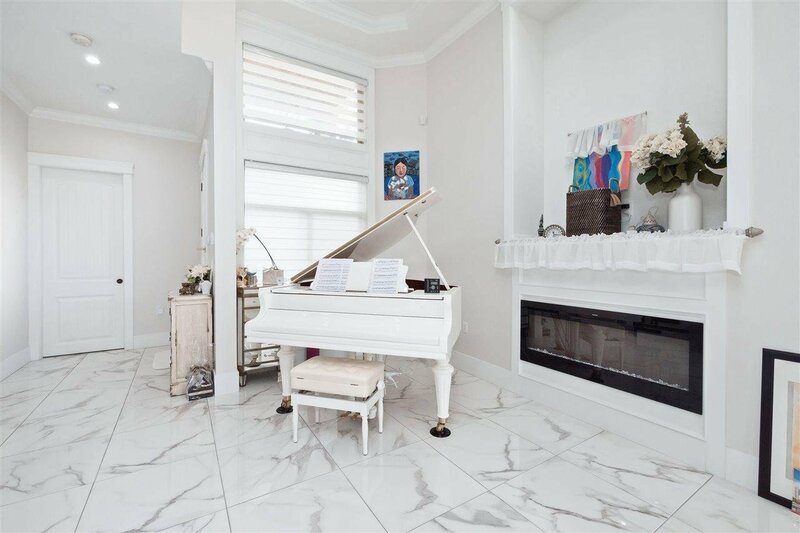 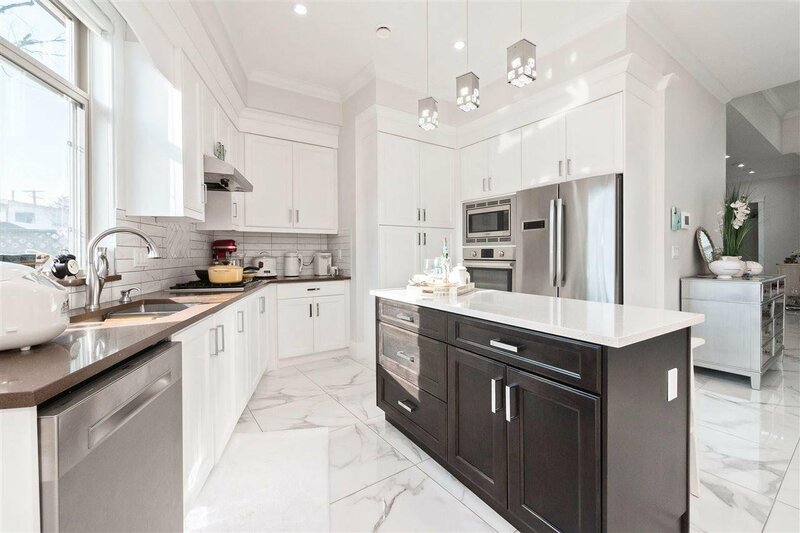 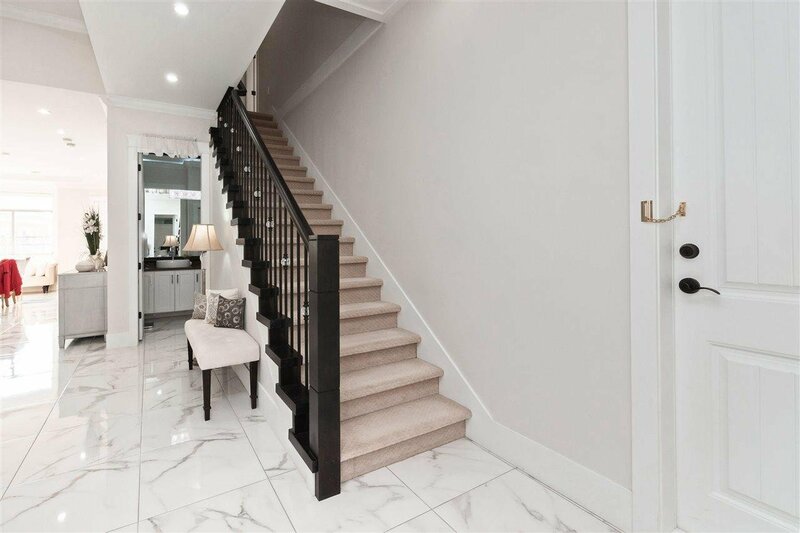 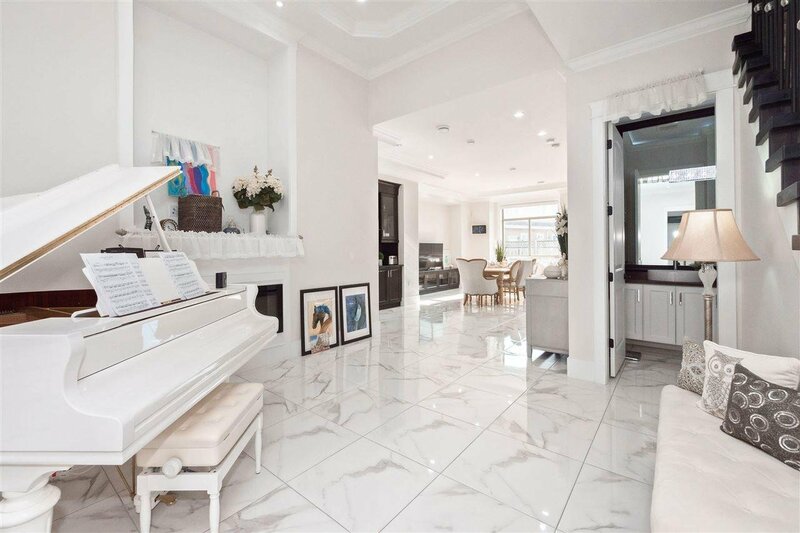 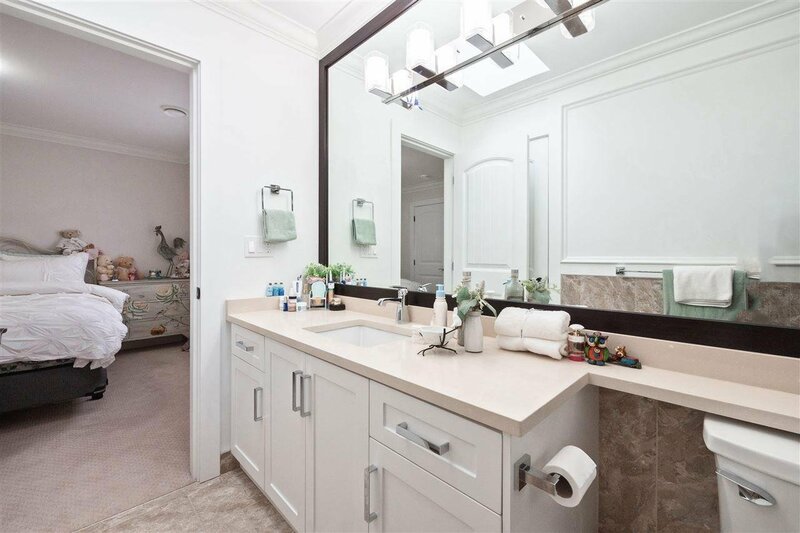 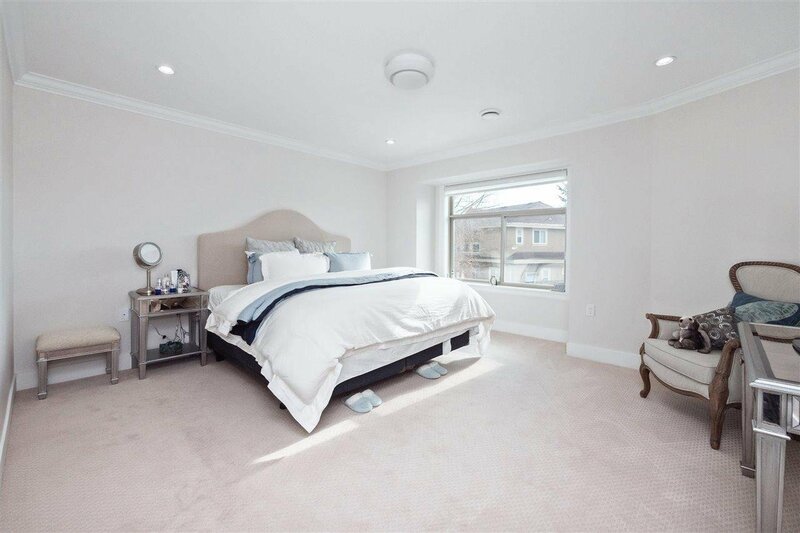 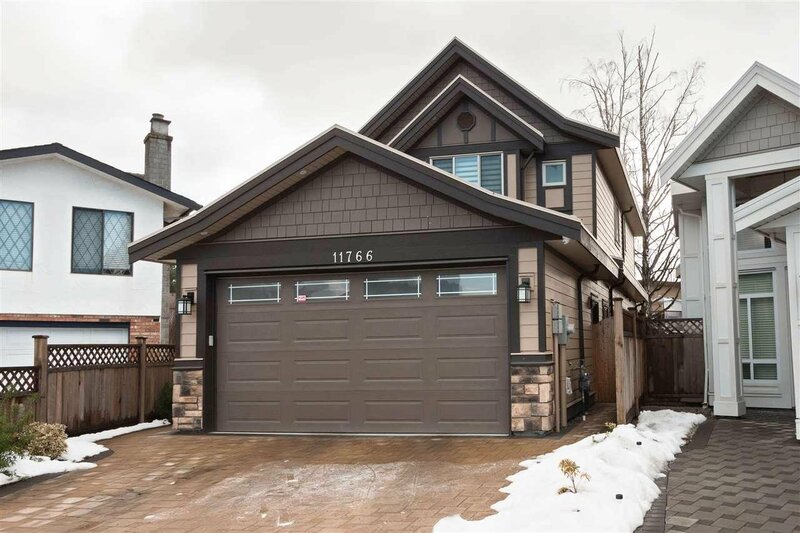 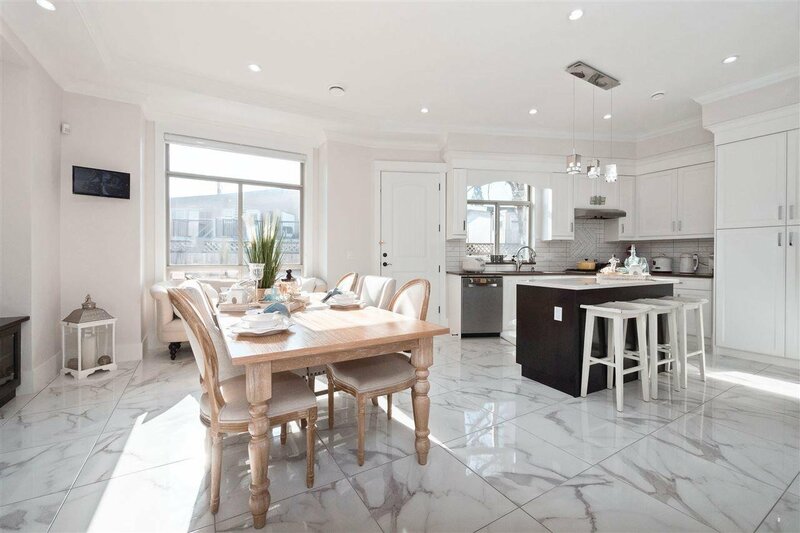 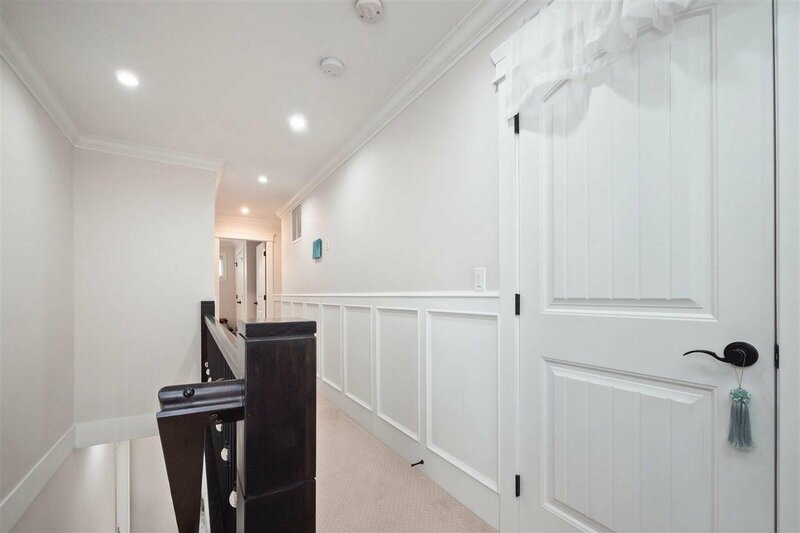 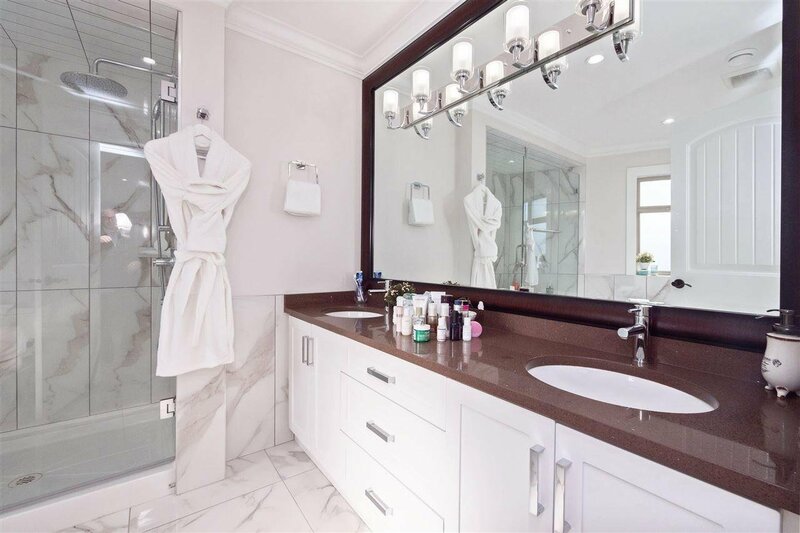 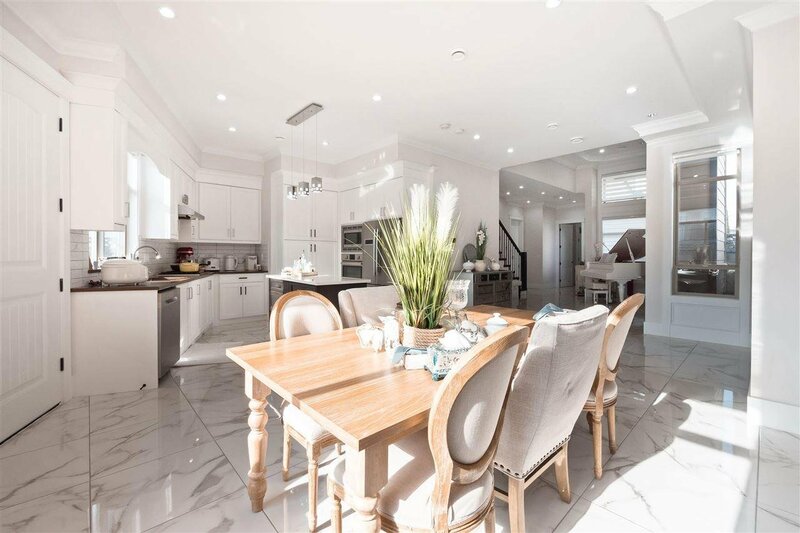 11766 Seaton Road, Richmond - 5 beds, 5 baths - For Sale Eric Ho & Michelle Ao - Nu Stream Realty Inc.
Beautiful custom built house in Southarm area. 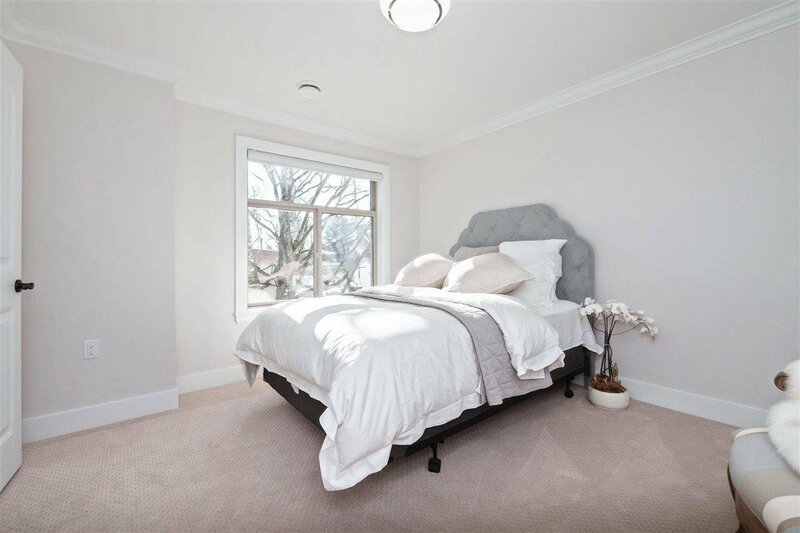 Insides features 4 bedrooms and 3.5 bathroom. 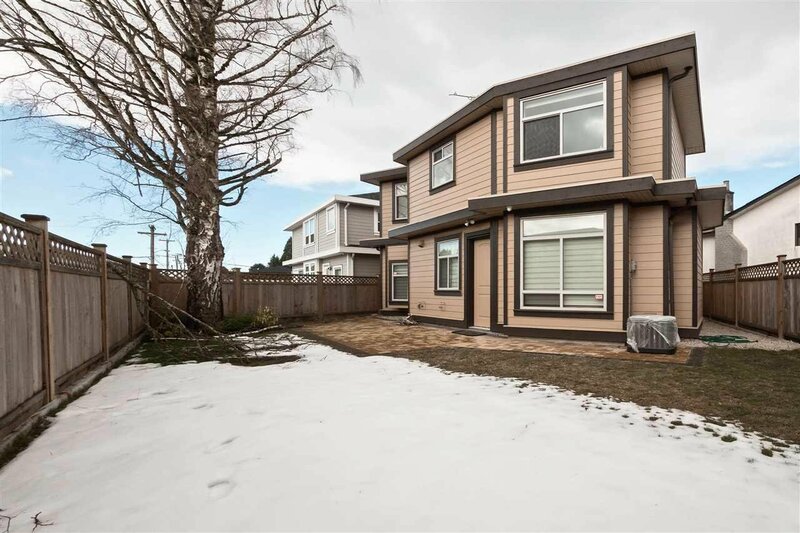 A/C, Stainless Appliances, HRV, Security system, built-in vac, 13ft, ceiling throughout the main plus a separate 2 bdrm suite for mortgage helper. 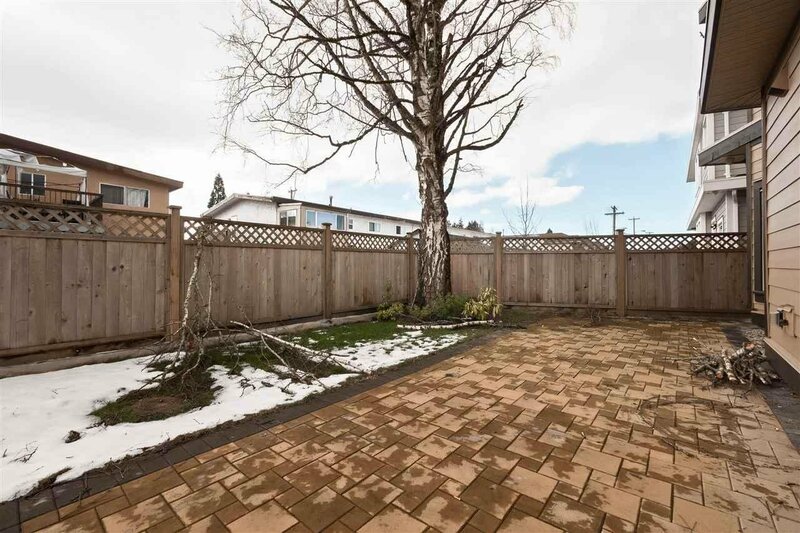 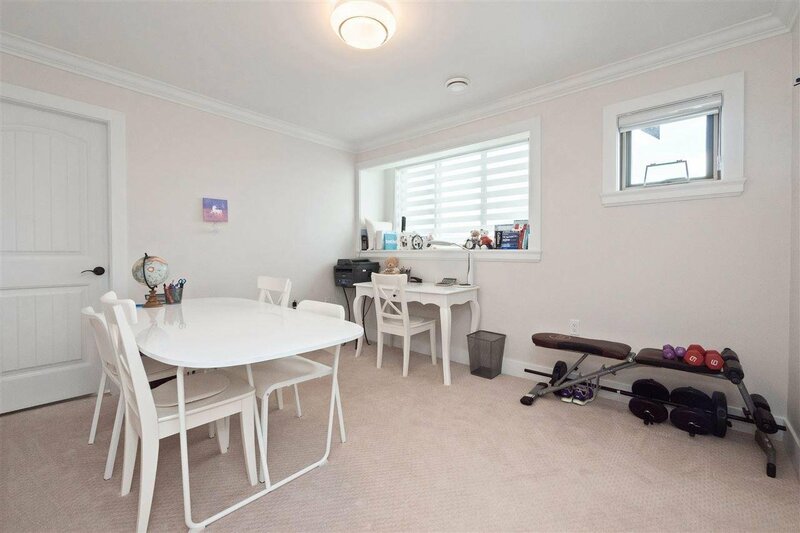 Mins drive to Shopping Centre, Hwy 99, schools and restaurants. 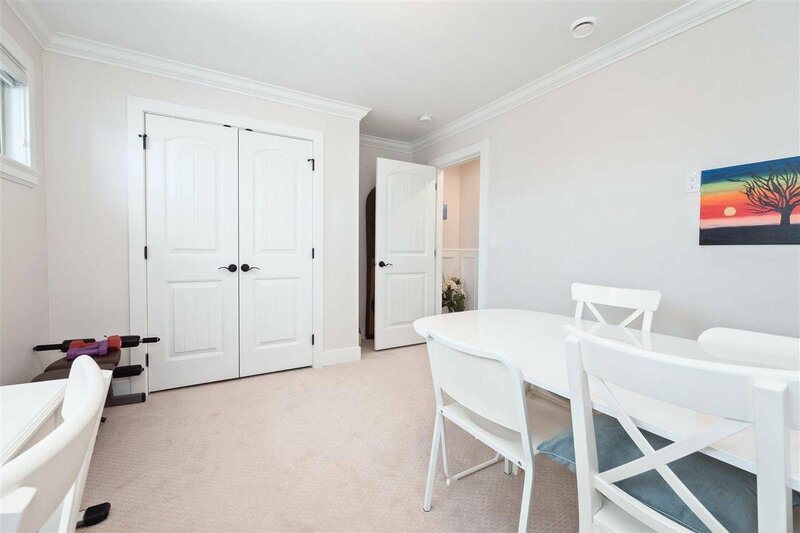 Very well maintenance, call today to book your private showing.